Well here’s some news for you! 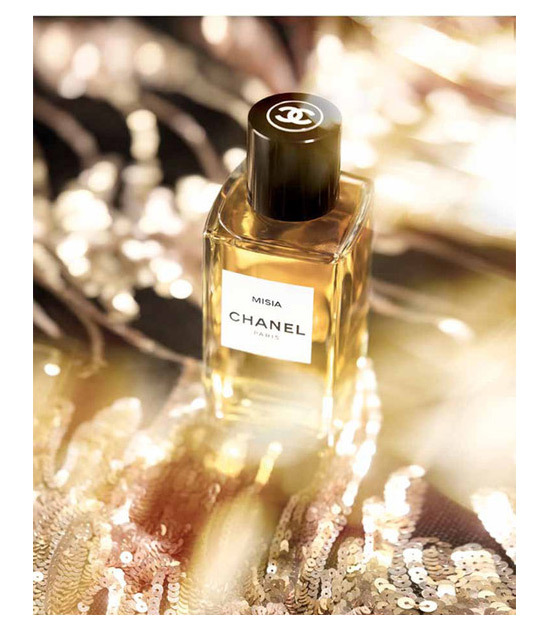 Chanel is adding a new fragrance to its exclusive collection ‘Les Exclusifs de Chanel’. 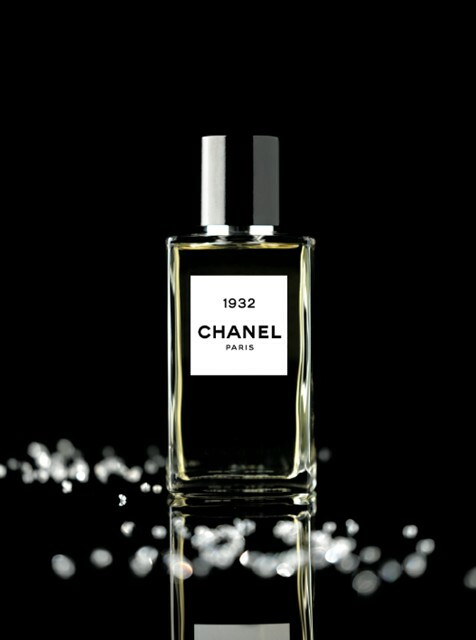 The fragrance is called ‘Misia’ and is the latest addition to the Chanel Exclusives since 2013’s 1932. The name pays homage to Misia Sert, piano player, artistic saloon owner and best buddy (well, friend) of none other than Coco Chanel, the founder of the Chanel brand.